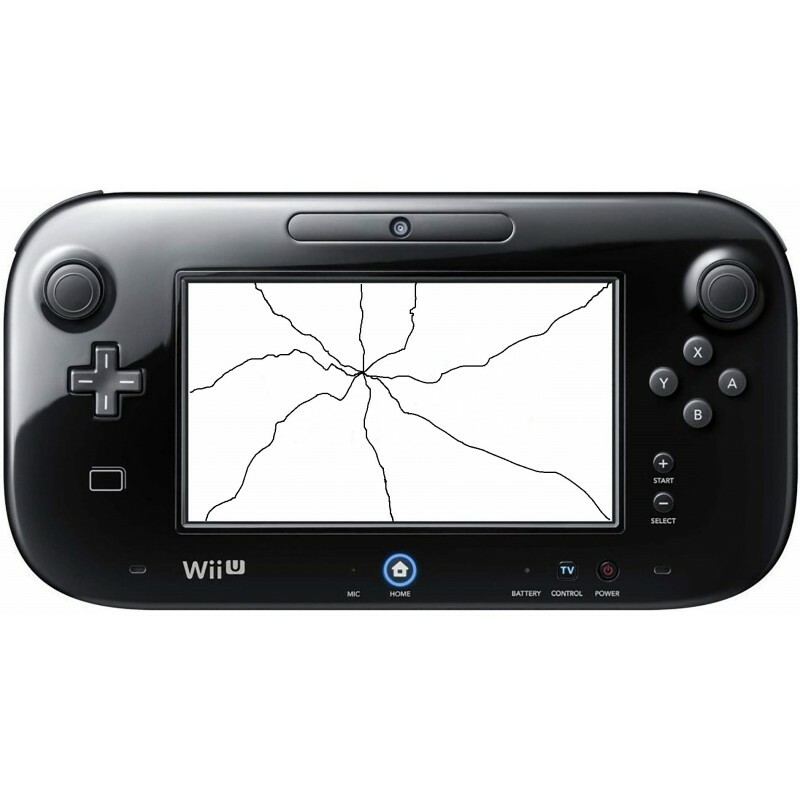 Is your Wii U Game pad LCD screen smashed or damaged? Are the colours not correct or do you have lines down the screen? Our engineers can replace the faulty LCD screen and bring your Game pad back to life. Our engineers will repair or repair your Wii U Game Pad, bringing your console back to life. We only use genuine replacement parts for a lasting and quality repair.